Calling all you coconut lovers out there! 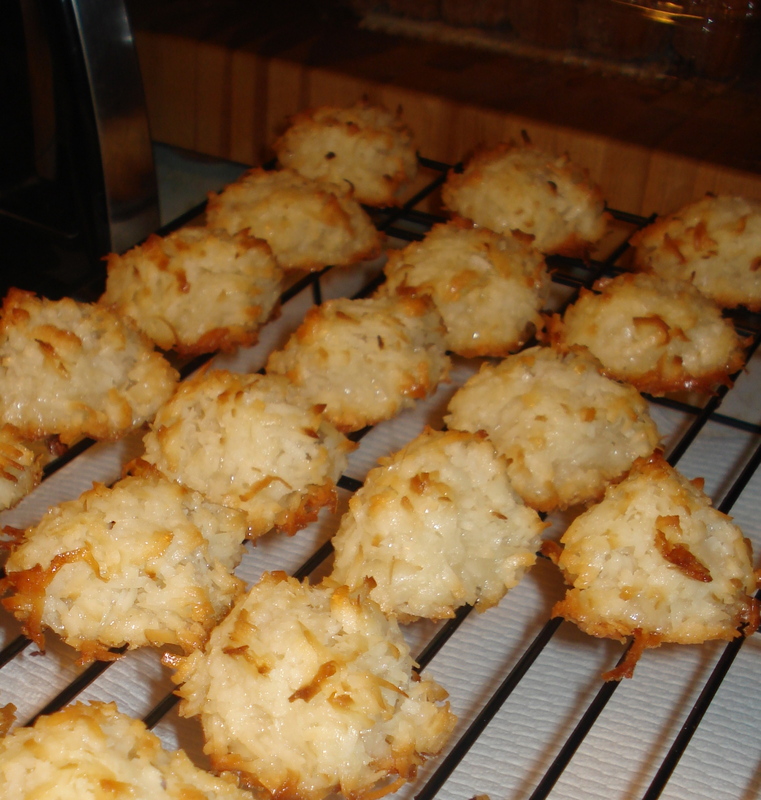 This is a great great coconut macaroon recipe. I haven’t made this recipe in awhile and I am not really sure what made me think of them today, but I did and I thought I’d share. 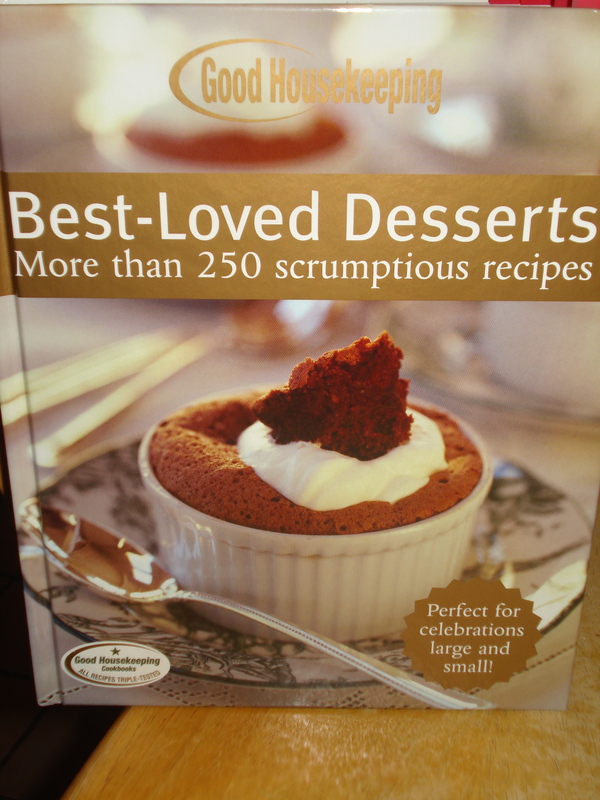 I got this recipe front an awesome “Best Loved Desserts” cookbook. It’s so quick and it only requires 5 ingredients. How hard could this be, right? 1. Preheat oven to 325. Line two cookie sheets with parchment or foil (if using foil, spray with pam!). 2. 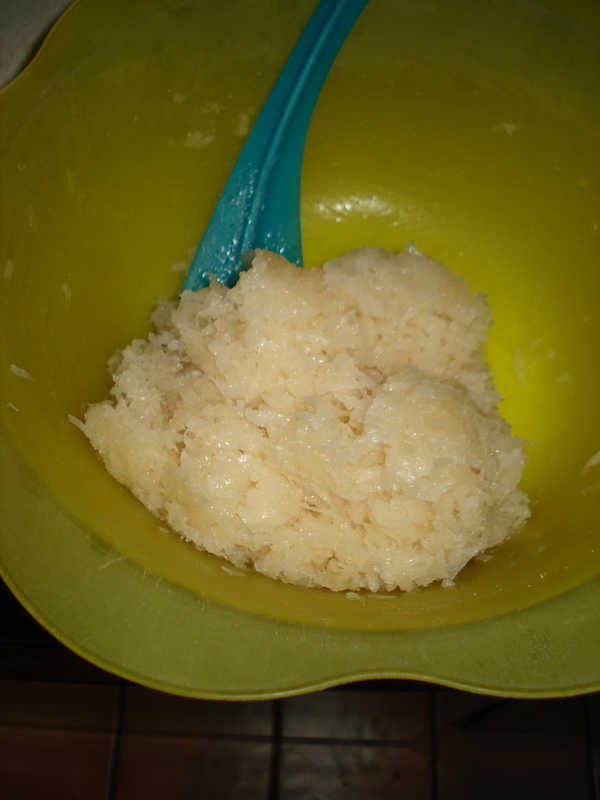 In large bowl, stir coconut, sugar, egg whites salt, vanilla, and almond extract until well combined. 3. Drop batter by rounded teaspoons, 1 inch apart, on prepared cookie sheets. Bake until set and lightly golden, about 25 minutes, rotating cookie sheets between upper and lower oven racks halfway through baking. 4. Cool 2 minute on cookie sheets; with wide metal spatula, transfer cookies to wire racks to cool completely. I love coconut! I didn’t realize these were so easy. Yum!